Back pain is a common complaint, affecting one in six people at any given time, pain in the lower back (lumbago) is particularly common. The pain often disappears within a few weeks. However, for many, it persists, leading to people seeking advice from their GPs. Patients are advised by the NHS to stay as active as possible, try exercises and stretches, take anti-inflammatory painkillers and use hot or cold compression packs for short-term relief. Recently British GPs have come under pressure to stop handing out painkillers for people with lower back pain after American health chiefs said patients should be prescribed exercises first. The American College of Physicians has changed its official advice, telling doctors to prescribe treatments such as massages, acupuncture and heat therapy before considering drugs. The shift of position comes in the same month a study by Sydney University found that over-the-counter painkillers made barely any difference for five out of six people with back pain. That followed a warning by the American Heart Association last year that ibuprofen and other similar drugs can trigger heart failure. 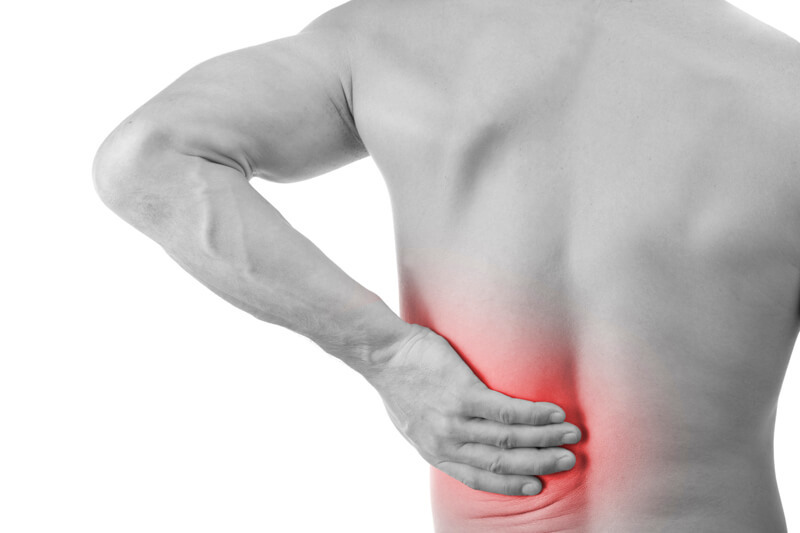 Current NHS guidelines state that GPs may consider prescribing non-steroidal anti-inflammatory drugs (NSAIDs) for managing lower back pain in the first instance. Steve Tolan, head of practice at the Chartered Society of Physiotherapy, said moves to recognise the benefits of exercise as a primary treatment were “encouraging”. He then added, “Painkillers are an understandable response to a back problem but they should not be offered alone and other interventions, such as exercise, are shown to be both cheaper and safer so represent a better option”. Other treatments the ACP are now recommending for patients with lower back pain in the first instance include spinal manipulation, tai chi and yoga. Next PostShould you be foam rolling?